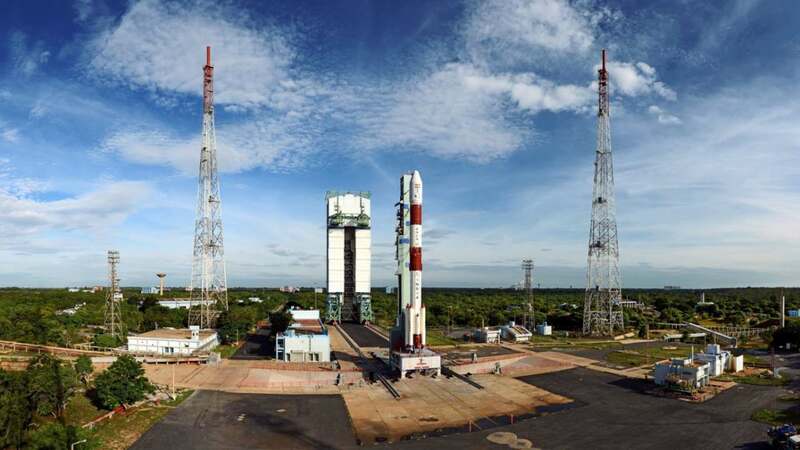 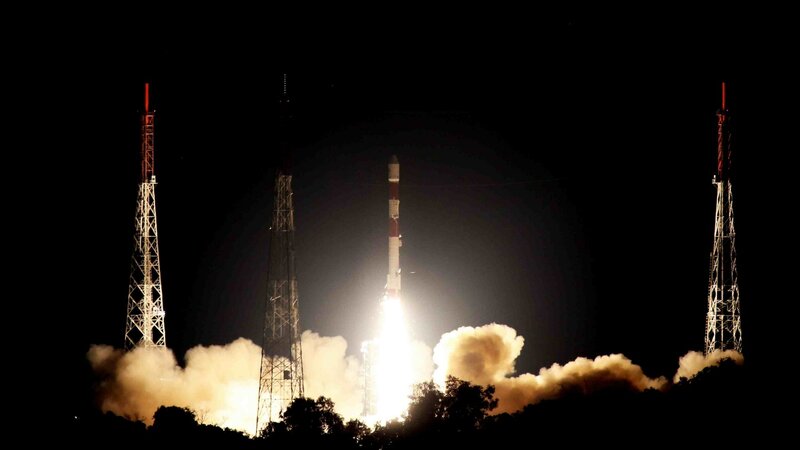 ISRO has successfully used the PSLV-C43 rocket to put all the 31 satellites into Earth's orbit. 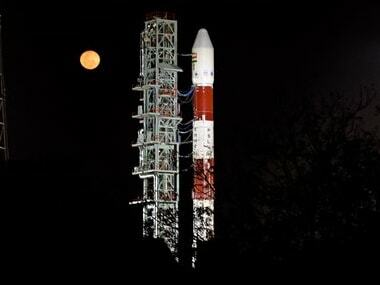 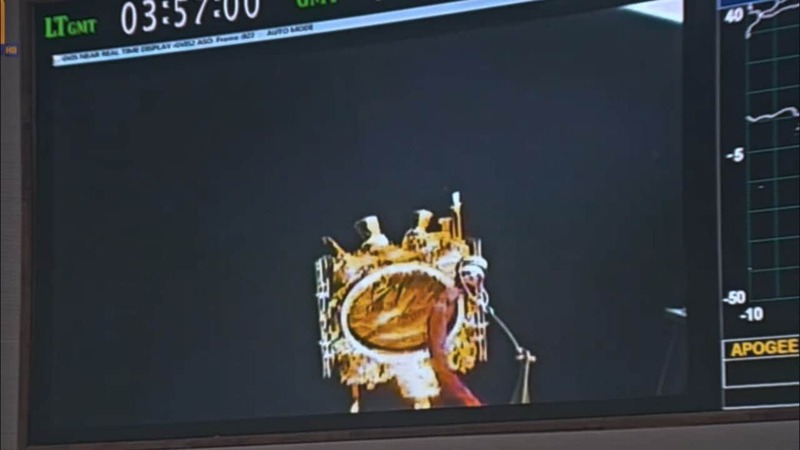 The mission comes over a decade after India went up to the lunar orbit in 2008 with Chandrayaan 1. 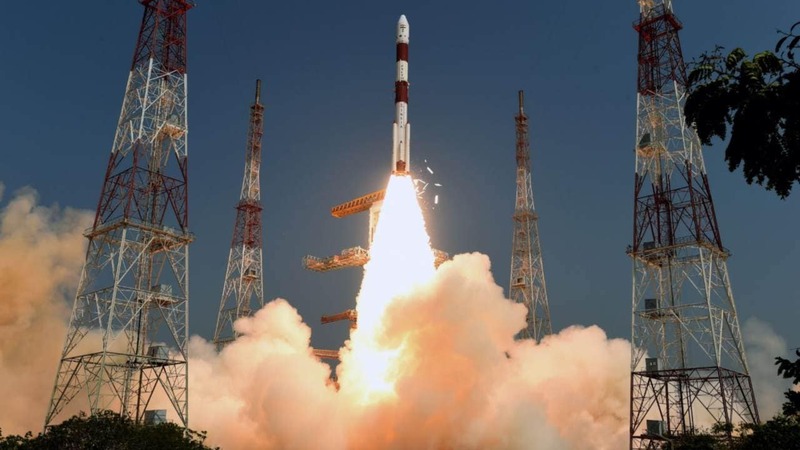 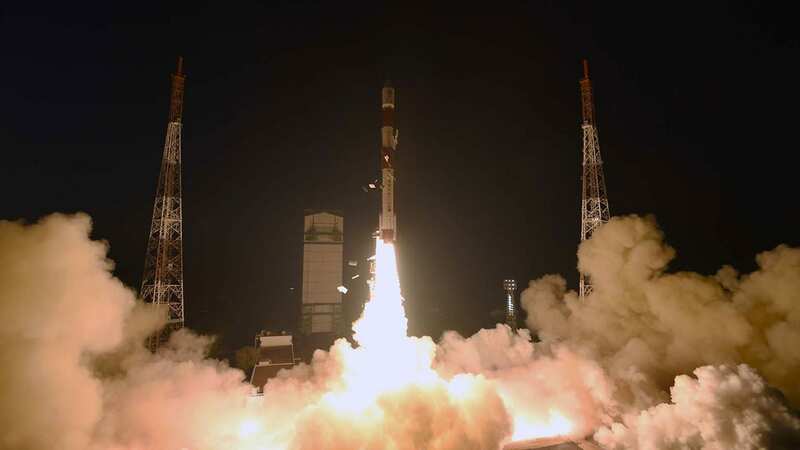 The satellites were put into sun-synchronous orbit under a commercial arrangement with Antrix Corp. 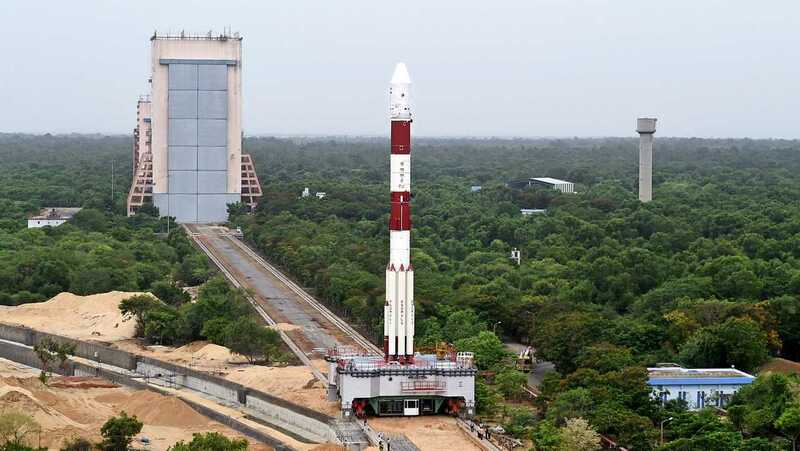 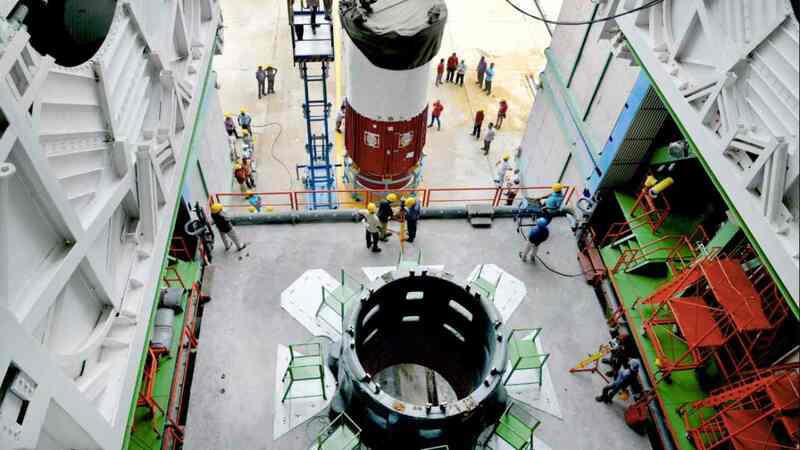 According to ISRO Chairman K. Sivan, the satellites are AGSAT 20, GSAT 11, and GSAT 29.